As the old saying goes, “It is better to give than receive”. It still holds true to this day. 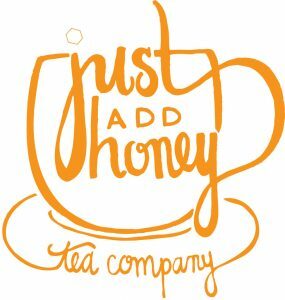 So instead of fussing with the malls on too small shirts, gifts that will be regifted, or anything in between, give the gift of tea! 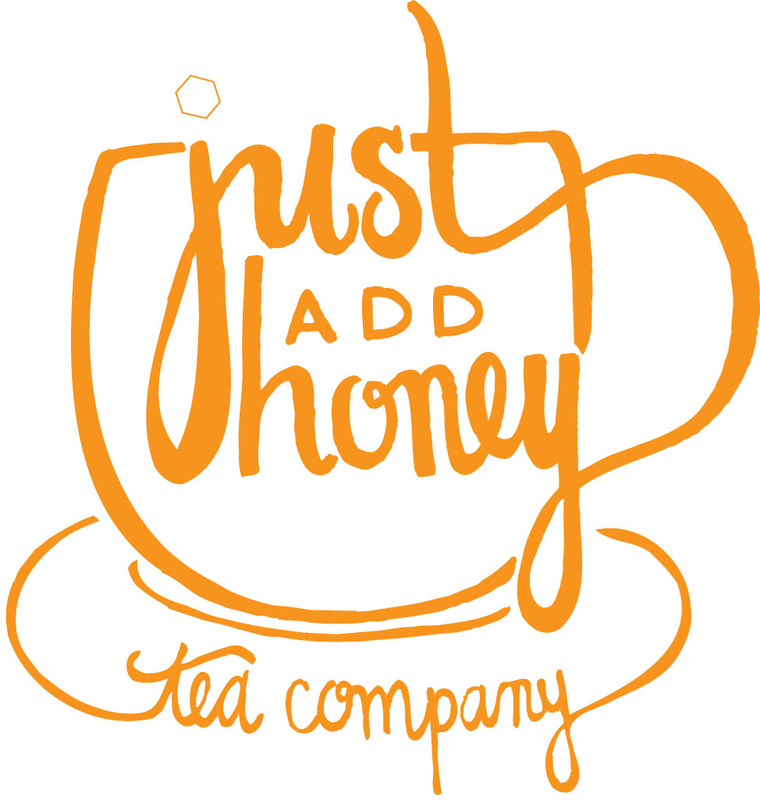 just add honey teas are perfect for anyone on your list….